As a six-time world champion, TV commentator, and holder of more than 35 major titles in WWE, WCW, and TNA, Huffman knows what it means to fight. He learned long before he entered the ring, when daily survival was a fierce battle. 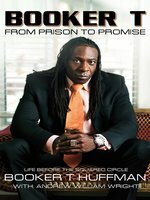 Booker T. Huffman is the WWE Smackdown General Manager and a trainer for the hugely popular reality series, World Wrestling Entertainment's (WWE) Tough Enough. He holds 35 major professional titles within WWE, World Championship Wrestling (WCW), and Total Nonstop Action (TNA). He owns and operates Pro Wrestling Academy, a wrestling school which strives to help students ages 13 and up achieve their dreams. 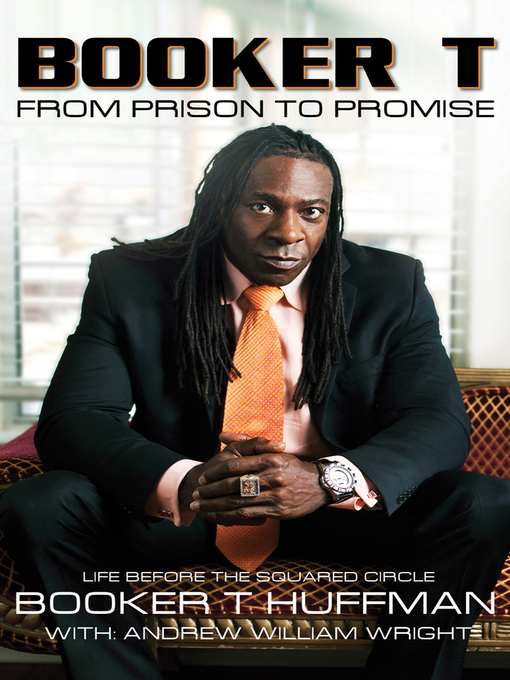 His nonprofit organization, Booker T Fights for Kids Foundation, has supported many outreach endeavors, including the patient-focused campaign of the National Marrow Donor Program®, overseas visits to U.S. troops, and displaced Hurricane Katrina victims. He lives in Houston, Texas. Andrew William Wright is an author, a producer, and a writer. He is the coauthor of The Road Warriors and has contributed to several New Jersey newspapers, including the Asbury Park Press. He has produced The Hardy Show featuring Matt and Jeff Hardy and RVD-TV with Rob Van Dam. He lives in Ocean, New Jersey.